Call us for help with your replacement filter needs for your Allerair / Electrocorp AirRhino 2000 Air Filtration System, Air Scrubber, Air Cleaner. 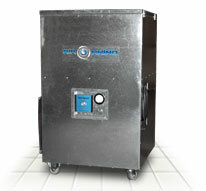 Contact us for all your Electrocorp AirRhino 2000 replacement filter needs. We carry AirRhino 2000 equivalent (same quality, if not better – price savings – faster availability / delivery). Contact Us for help with your AirRhino 2000 replacement filter needs. 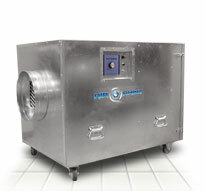 True HEPA Filtration for airborne particles, mold spores, etc. Hospital contractors / renovation, construction, disaster restorator, etc.